Lackluster outing for sure and more than half a season left! 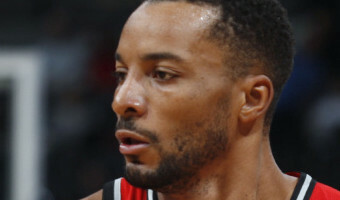 No, they didn’t play particularly well for any sustained period and, yes, they missed Kyle Lowry and, sure, there’s probably a better than average chance they’ll lose their next two games.And you know what?The sky won’t fall, the season won’t be over and – get this – there will be HALF OF IT left by the time we get to Philly for Monday afternoon.So, long season, blips gonna blip, kids gonna kid, games are gonna be lost. Get used to it, it’ll happen again.But digest this from last night. … [Read more...] about Lackluster outing for sure and more than half a season left!